Embark on an exciting trip to London to see Big Ben and enjoy collecting winnings from this well designed Aristocrat pokie machine. 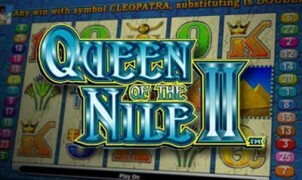 With 25 pay lines, this is an affordable game for all and it is also available in a free version for those just looking for reel entertainment from a great pokie. The game is loaded with features like wilds, scatters and a bonus round, so there are surely ways to collect some handsome payouts along the way. Big Ben Pokie does have an overall payout rate of just over 97%, so as a medium variance pokie, it makes for a great selection when gambling online. 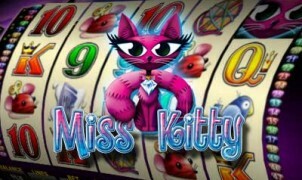 Play free or for real money on your PC, Mac, iPhone, iPad and Android. 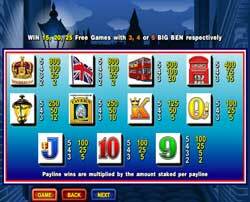 Big Ben pokie wild in the game is the Royal Guard and this can appear anywhere on the reels to take the place of standard game symbols. The great thing about this wild is that it is a multiplier, similar to Where’s the Gold, so it will double the payouts when it is used in a winning combination. There is also a game scatter, which is the Big Ben clock. Getting just two of these will offer an instant payout and five can provide a win of 1000x the bet amount. 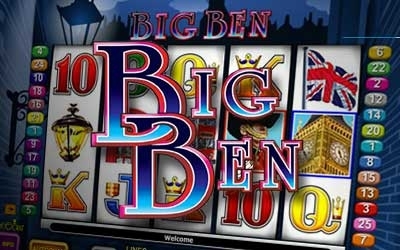 If players can get Big Ben on the first and last reels of the game, the Bonus feature will begin, offering a multiplier that can be as much as 500x. The amount that is won from the bonus will all depend on the number of chimes from the clock tower. This is a simple, yet rewarding bonus, but the highlight of the game is the free spin round. The free spin bonus starts by getting three or more scatter icons and will offer between 15 and 25 spins, which is the standard for Aristocrat Pokies. The payouts that are collected during the bonus round are all worth two times the normal pay table amount. Big Ben is a great online pokie for anyone that is just starting to gamble online as the betting options are on the low side. There are just a few different coin denominations that can be selected and these range from $0.01 to $2 on each payline. With a minimum bet of just $0.25 for a spin, low rollers can set the reels in motion and enjoy bonus rounds and other rewards. While there may not be a progressive offered with Big Ben pokie, the game does have a 30,000 coin fixed jackpot amount. There are some bright and vivid icons that are used to depict the London theme and these can be seen with every spin of the game. The symbols in play include a bus, tavern, gas lanterns, phone boxes, Big Ben and playing card symbols. With these thematic symbols and bold graphics, the game will definitely please just about every player visually. Big Ben Pokie Online | Play on PC, Mac, iPhone, iPad & Android. 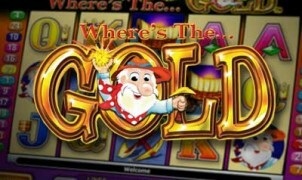 Looking to play Big Ben Pokie by Aristocrat online? Well look no further as it is available to all New Zealand players at VideoSlots.com. 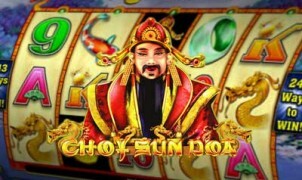 Play download free in their online gaming lounge in fun or funded mode game play. 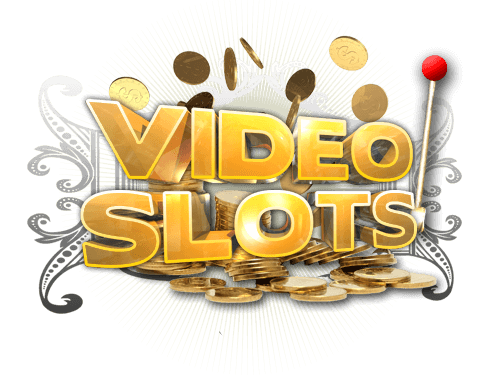 Simply click on the link below, scroll down the videoslots landing page and select “Aristocrat” as the game providers filter. Some country restrictions apply. All games are optimised for all devices so enjoy playing on you iPad, iPhone, Android, Mac and PC free without having to signup or for real money download free.